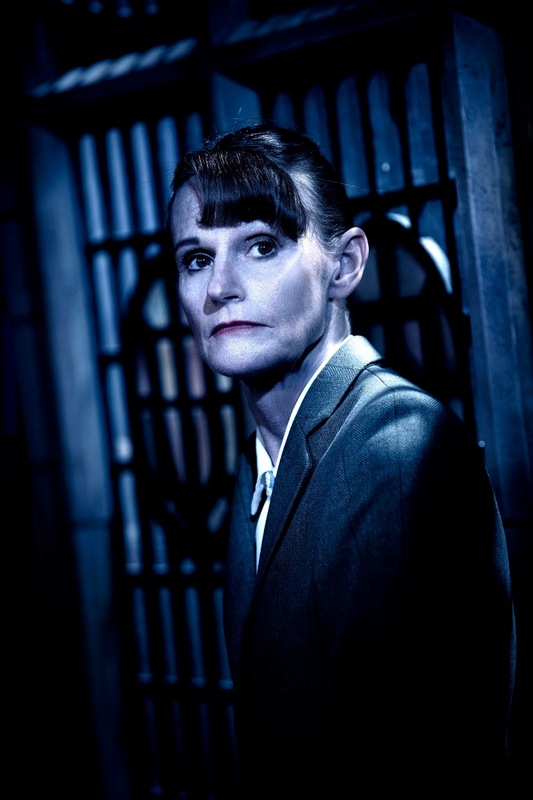 The Mousetrap, the legendary whodunnit from Dame Agatha Christie, has announced a major national tour opening in January 2019 starring Gwyneth Strong and is coming to Darlington Hippodrome in April. This unstoppable West End hit has been delighting theatregoers for 67 years with its macabre murder mystery. 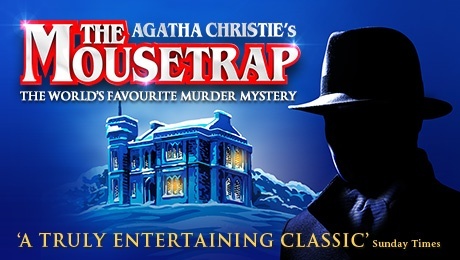 Following a record-breaking 60th anniversary tour in 2012, this timeless thriller The Mousetrap returns by popular demand, embarking on an extensive new tour that will travel the length and breadth of the country giving audiences all across the UK the opportunity to discover theatre’s best kept secret. Gwyneth Strong will perform as Mrs Boyle. The cast also includes David Alcock (Mr Paravacini), Geoff Arnold (Detective Sgt. Trotter), Nick Biadon (Giles Ralston), Lewis Chandler (Christopher Wren), John Griffiths (Major Metcalf), Harriett Hare (Mollie Ralston) and Saskia Vaigncourt-Strallen (Miss Caswell). Gwyneth Strong is best known for her role in the BBC sitcom Only Fools and Horses in which she starred in the role of Cassandra. The role gained Gwyneth mainstream recognition and she appeared in the hit comedy show as well as several Christmas specials between 1989 and 2003. More recently, she joined the cast of EastEnders in the role of Geraldine Clough. Other television credits include The Great Train Robbery, Silent Witness, Casualty, Doctors and Murder in Suburbia. Tickets: The Mousetrap runs at Darlington Hippodrome from Monday 29 April to Saturday 4 May.